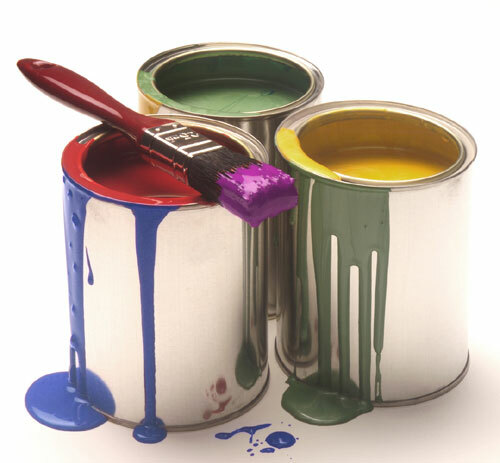 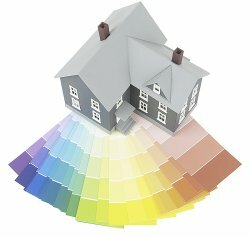 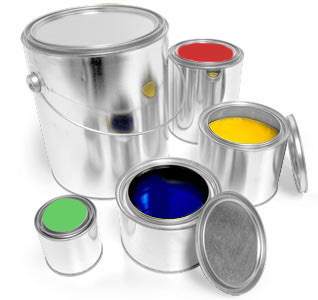 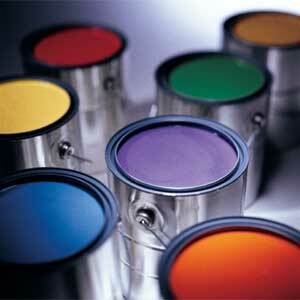 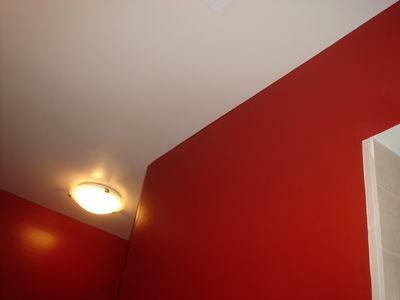 We are the leading house painting and residential painting company in Marietta Ga with over 50 years of experience. 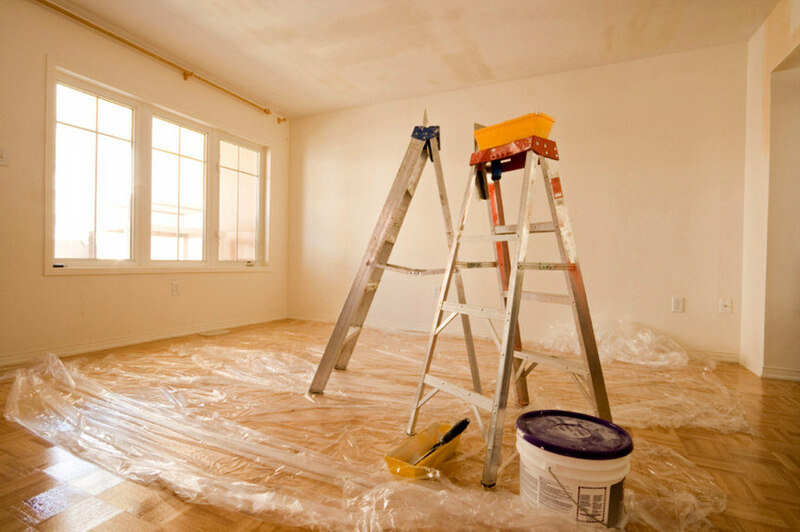 Rated as one of AMarietta's top Painting Contractors for years, we will provide the best interior and exterior painters for your home. 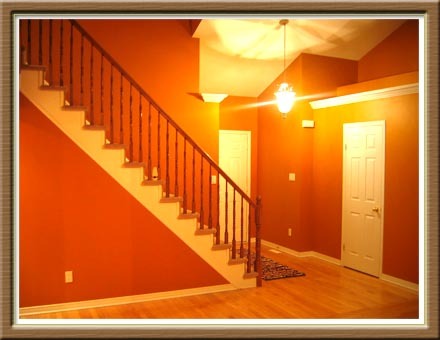 Providing interior painting of living room, bathroom, kitchen, bedrooms as well as your homes exterior.